Build a Powerful Conventional Marketing Strategy in Austin Today! The MARION team works with you to design and deliver conventional marketing strategies that improve business income. The marketing environment in Austin is dominated by internet marketing as of late. Fortunately, this trend doesn’t change human patterns and systems of traditional marketing in Austin still perform well. If you’re searching for traditional marketing forms in Austin, or a comprehensive approach to both digital and conventional marketing, MARION can combine both styles to achieve your company’s unique marketing growth goals. 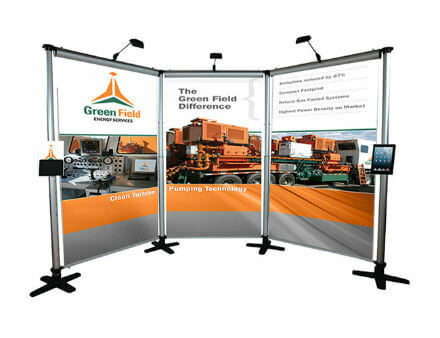 Draw a crowd at your next convention, trade show, or industry event. Get the visibility you deserve, improve your branding, and craft a positive experience at your next industry event or trade show in Austin. 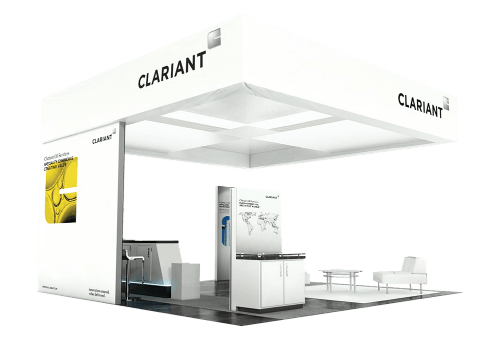 At MARION, we design trade show booths around the most common booth frameworks, and we partner with you to determine the right system that will deliver the most effective and memorable experience for relevant visitors while maintaining excellent design and performance. Build your profitability through persuasive, targeted direct mailers. Relay your brand’s message and solidify your position in the mind of your customers through advertising. Multi-channel and integrated marketing that performs will require consistent design of digital and conventional marketing channels in Austin. MARION’s media placement services designs and delivers powerful display, online, print, POS, & direct mailers for advertising that reinforces your business’s brand, improves awareness, and spurs business growth through a conventional marketing system in Austin. What is conventional media marketing in Austin? Traditional marketing types include campaigns or promotions that have been “historically” used for consistent marketing success. Types of traditional marketing may refer to print materials, ad spend, newspaper advertisements, billboards, and flyers like direct mail send-outs or postcards. Improved Exposure of Brand – Many conventional marketing systems in Austin fall under the mass media umbrella due to their audience reach. Outbound delivery channels like billboards, television and newspaper provide visibility to hundreds of thousands of consumers for the duration of an Austin traditional marketing campaign. Unexpected Audience Success – Because of the vast reach of traditional media, your brand may be accidentally exposed to new audience segments that are potential customers. You might not have been aware of this segment or known of their need for your products or services before your Austin traditional marketing plan unearthed them. 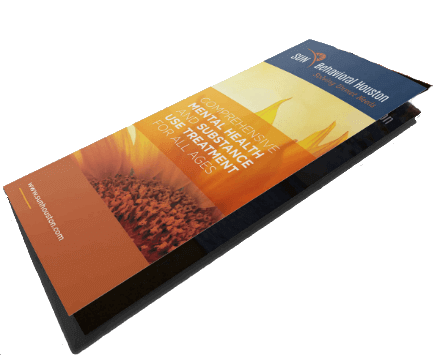 Physical Collateral – Nostalgia for tangible marketing materials is a strong tool. Being able to hold an attractive business card or direct mailer with a special offer inside can be memorable and significant to your ideal audience. 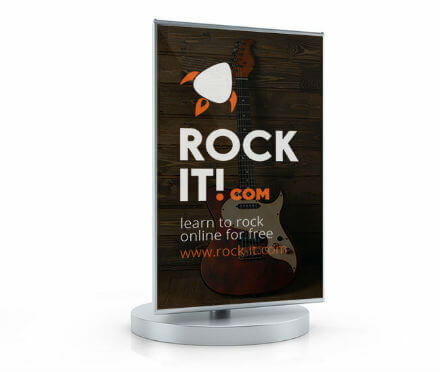 This tangibility positions your organization’s brand in the mind of your customers. The MARION brand has 35 years of industry experience delivering revenue-driven marketing campaigns in Austin for small and mid-sized companies. All organizations should integrate online marketing within their overall strategy for marketing. Traditional marketing plans usually live in the tangible world. 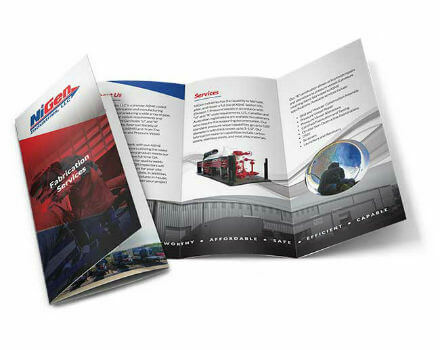 Printed collateral and sales materials, trade show display designs, print ads, and direct mail services all depend on excellent execution. For 35 years, MARION has worked with customers like you to communicate your brand identities into conventional marketing campaigns that grow your bottom line in a big way.